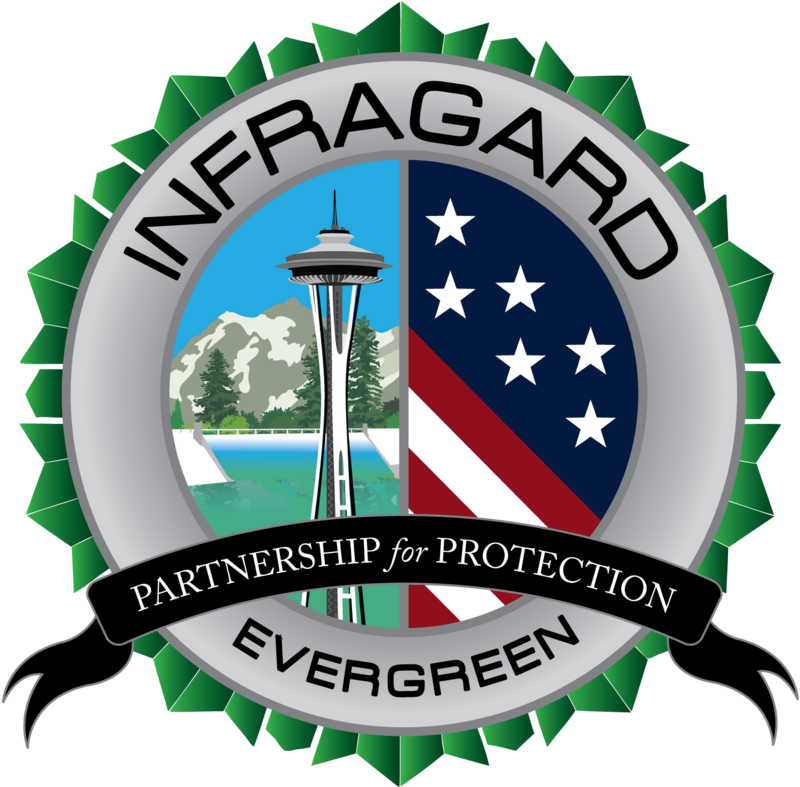 Our InfraGard chapter was represented at the recent Cyber Guard Prelude event that was designed to help the state prepare for a cyberattack. The state emergency operations center was activated on May 24th with agency participation from across the region. The exercise focused on what would happen if our state were to deal with cyberattacks on critical infrastructure in multiple jurisdictions. How would transportation be disrupted? How would power outages be handled? Is there a potential for mass injuries or casualties? Additional Information and links can be found on our event calendar. This entry was posted in Collaboration. Bookmark the permalink.